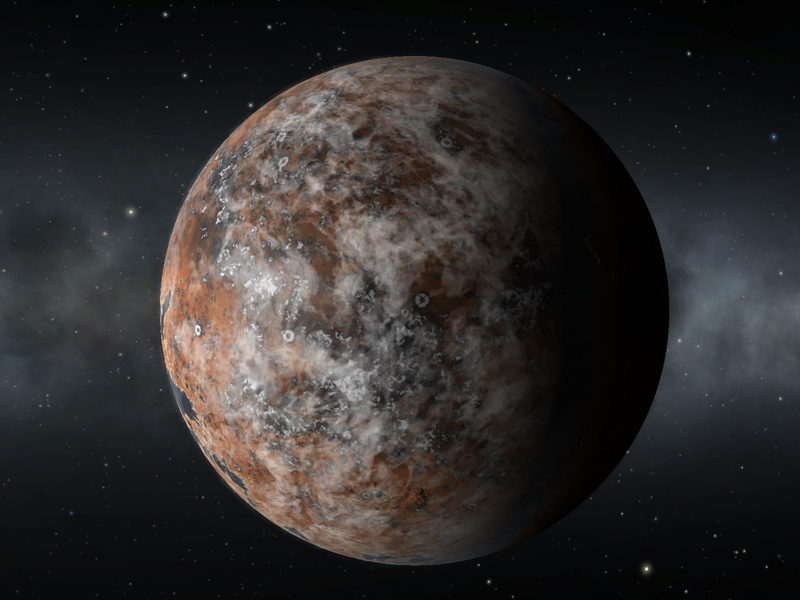 Darkside of the KSP Forums made a converter which takes a system in Space Engine and converts it into a RealSolarSystem plugin Config File for Kerbal Space Program. There's a download link for a sample system made with the script, but no download for the script itself. My question is, would anyone else be willing to make a new version? Or perhaps, will the developer bring a download link, configuring it for the new Kopernicus plugin? but no download for the script itself. Well that's too bad. It would be cool to export a few unique system, even custom ones. 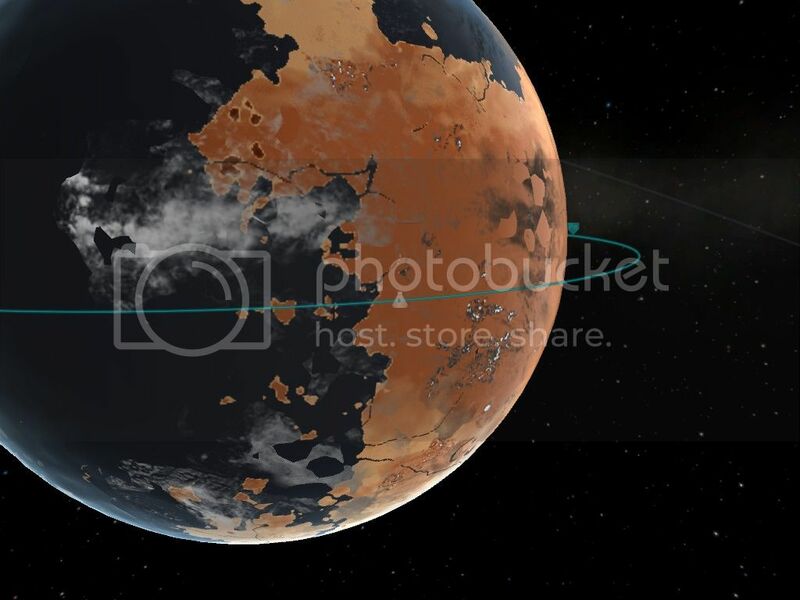 However i remember using the planet factory mod and replaced the textures of the planets. The result was surprising. it even had bump maps and everything. 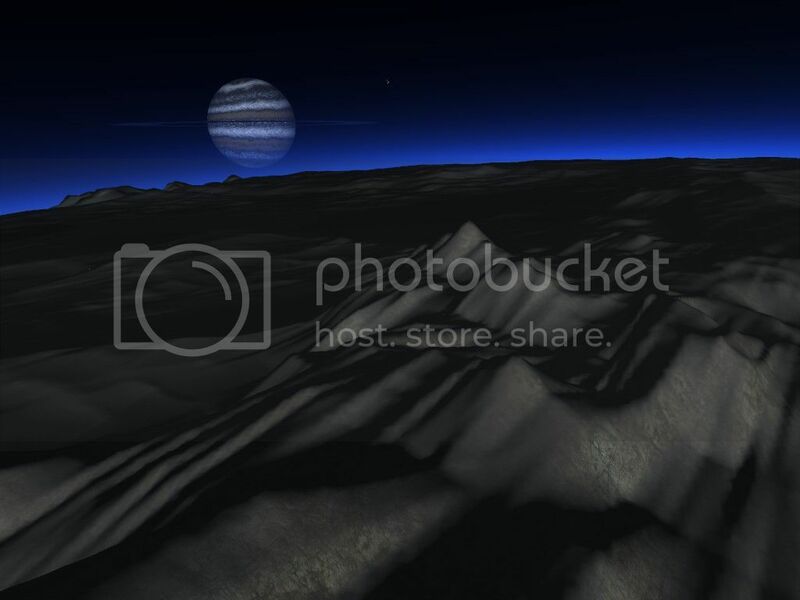 I actually used Space Engine to make a planet pack for KSP. It's a moon named Penelope orbiting a gas giant named Odysseus. Unfortunately I'm at school and the wifi here blocks Imgur, so I couldn't get any more images.